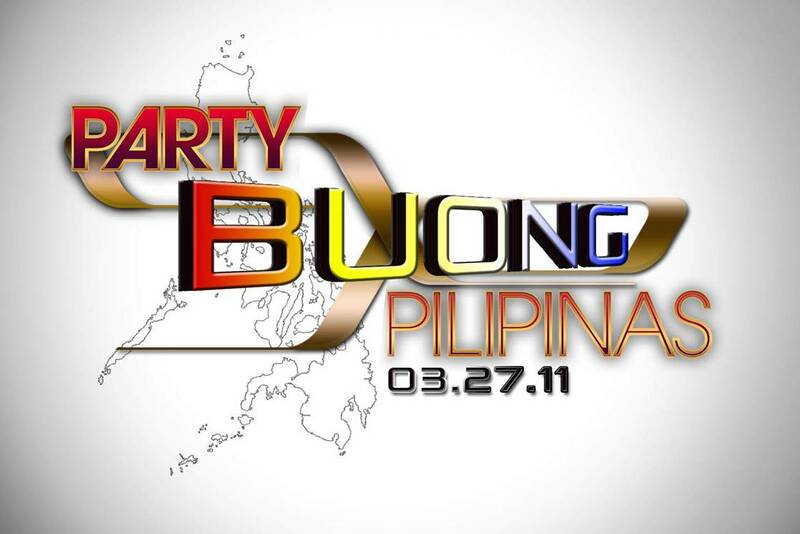 PARTY BUONG PILIPINAS – Party Pilipinas’ 1st Anniversary celebration – airs on GMA Pinoy TV! 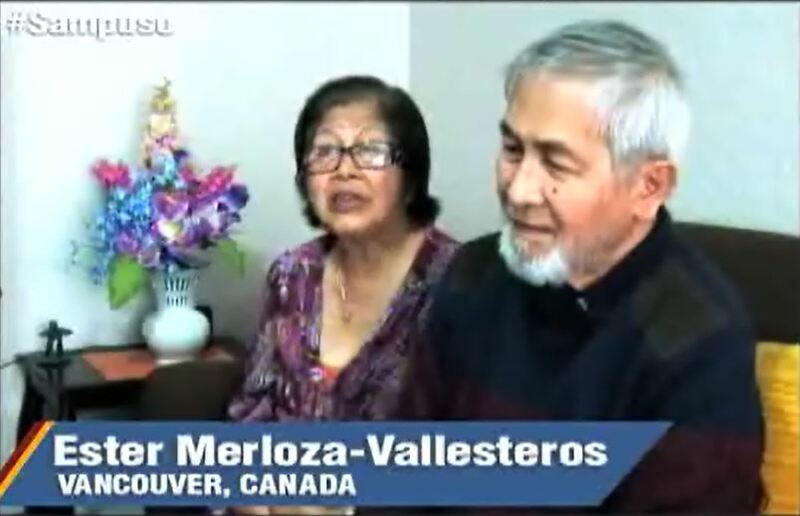 GMA 60 Years. Touching Hearts. Enriching Lives. This Sunday (March 27) on GMA Pinoy TV, get ready for the biggest party of the year as PARTY PILIPINAS marks its 1st Anniversary with non-stop celebration happening live, simultaneous in Cebu City, Davao City, Baguio City, and in GMA Network. Dubbed as “PARTY BUONG PILIPINAS”, prepare for an all-out historic entertainment as the brightest and hottest Kapuso stars unite for full-blown live performances around the Philippines that will send thrills and delights to everyone. 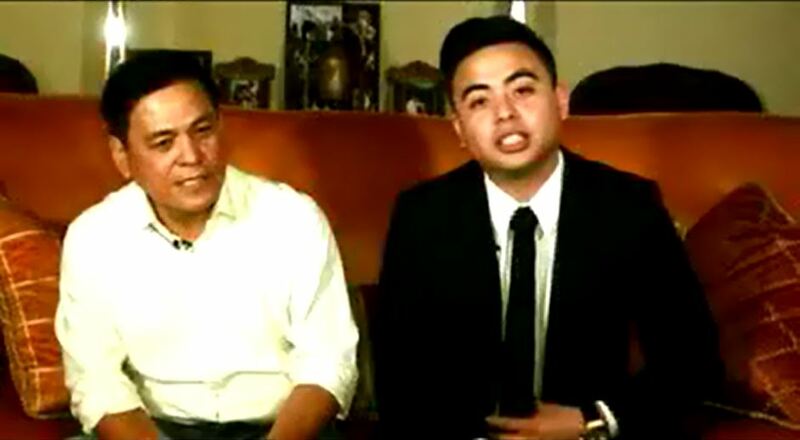 All roads will lead to Cebu City’s famous landmark, Fuente Osmeña Circle, as the powerhouse cast of GMA’s much awaited action-adventure series, Captain Barbell, joins the festivities. It will be an unforgettable Sunday afternoon for the Cebuanos as Richard Gutierrez together with Lovi Poe, Rhian Ramos, Solenn Heusaff, Sam Pinto, Isabel Oli, Bianca King, Michelle Madrigal, TJ Trinidad, Jillian Ward, Frencheska Farr, and Mr. Christopher de Leon heat up the anniversary celebration in the city. Joining them are Louise delos Reyes, Paulo Avelino, and Alden Richards who topbill the afternoon drama series, Alakdana. Today’s most wanted teen idols Julie Ann San Jose and Elmo Magalona will also fire up the party along with Janno Gibbs, Jaya, Jay R, Kris Lawrence, Krista Kleiner, the Sexbomb Dancers, and the Manoeruvres. Meanwhile, the whole Sayaw Pilipinas crew composed of Mark Herras, Ynna Asistio, Sarah Lahbati, Steven Silva, Enzo Pineda, Rocco Nacino, Sef Cadayona, Winwyn Marquez, Yassi Pressman, Diva Montelaba, and Mayton Eugenio will bring the groove to the historic Rizal Park in Davao City. My Lover, My Wife’s Maxene Magalona and Luis Alandy are also expected to bring the temperature to its hottest point as they perform for the Davaoeños with Kris Bernal, Mark Bautista, Rachelle Ann Go, Jolina Magdangal, the La Diva, and Party Jock Gino Quillamor. Magic Palayok’s real-life sweethearts Carla Abellana and Geoff Eigenmann will lead the battalion of Kapuso stars in the anniversary presentation in Melvin Jones Grandstand in Burnham Park, Baguio City. Joining them are Iza Calzado, Katrina Halili, Rochelle Pangilinan, Ryza Cenon, LJ Reyes, Jay Perillo, and Geoff Taylor. Together with party jocks Bela Padilla and Rico Robles, GMA’s hottest teen pop group XLR8, Team Mars, and Addlib will surprise their fans in Baguio City with their explosive moves plus Tweens Bea Binene, Jake Vargas, Joyce Ching, and Kristoffer Martin in their special production numbers. 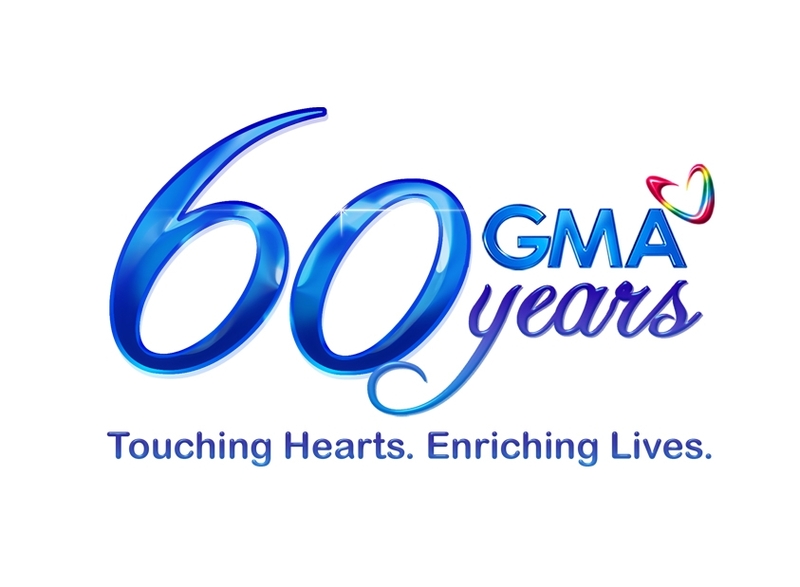 Leading the pack of Kapuso celebrities in GMA Network’s Studio 7 are I ♥ You Parelead stars – Asia’s Songbird Regine Velasquez-Alcasid and Dingdong Dantes, Spooky Night presents Bampirella prime star Marian Rivera, Dwarfina’s Heart Evangelista and Dennis Trillo, Captain Barbell’s Akihiro Sato, Paolo Paraiso, Jon Hall and Ervic Vijandre, and the phenomenal Tween Royalties Barbie Forteza, Joshua Dionisio, Lexi Fernandez, and Kylie Padilla. Ogie Alcasid together with Aljur Abrenica, Kyla, Jennylyn Mercado, Glaiza de Castro, Gian Magdangal, Pop Girls, Marc Abaya, Hannah of Session Road, Kat Agarrado, Miguel Escueta, Julian Trono, Carl Acosta, Artstrong, RPM, MXMVMNT, and The Hotlegs will bring the house down with their explosive song and dance numbers with party jocks Raymond Gutierrez, KC Montero, Andi9, and Tim Yap. 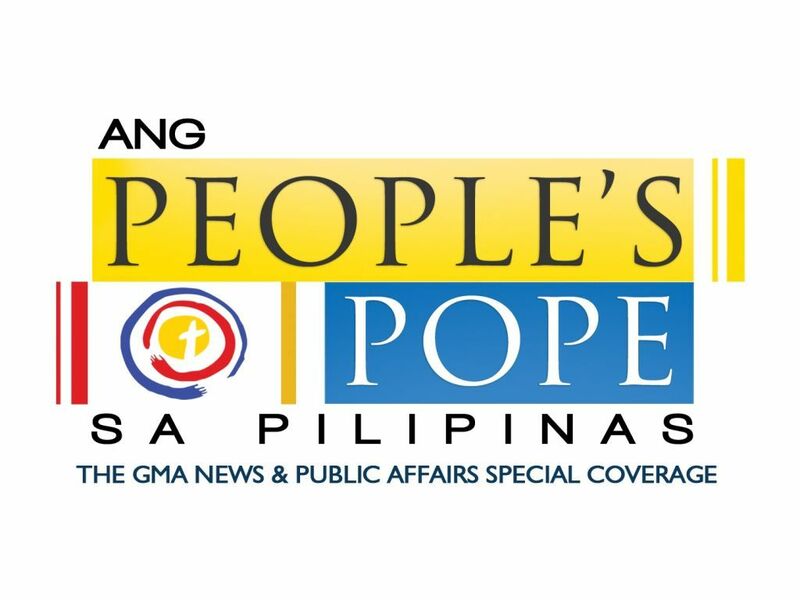 Catch GMA Network’s A-list of star force and join in the biggest TV spectacle this Sunday, March 27, as PARTY PILIPINAS’ 1st Anniversary grand nationwide celebration airs worldwide on GMA Pinoy TV. Call your preferred pay TV operator now to subscribe.